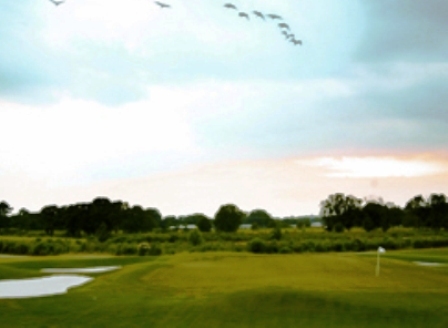 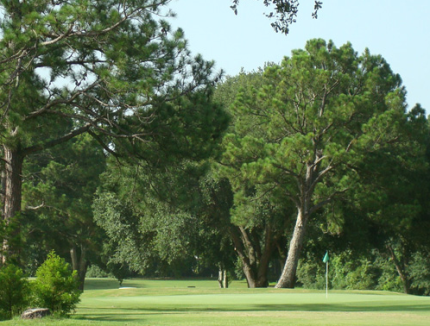 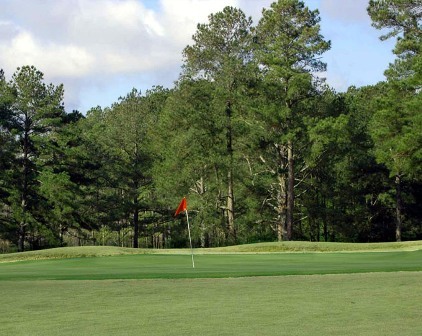 Cajun Pine Golf Club is a Semi-Private, 9 hole golf course located in Branch, Louisiana. 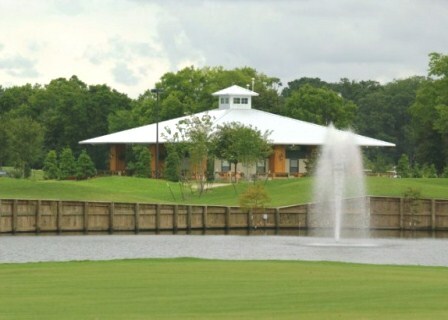 Cajun Pine Golf Club first opened for play in 1974. 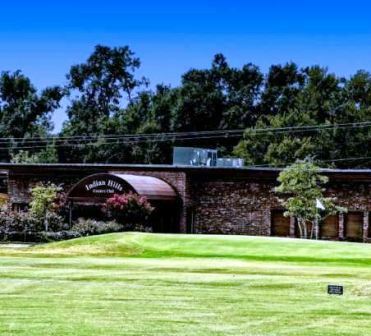 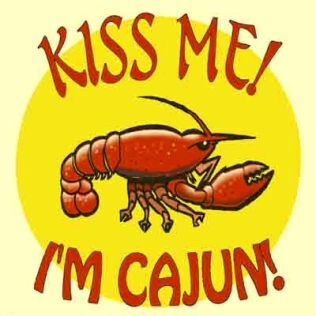 Cajun Pine Golf Club plays to 2,822 yards from the Blue tees and 2,703 yards from the Red tees and a par-36 for 9-holes.